Firefighters are hot! 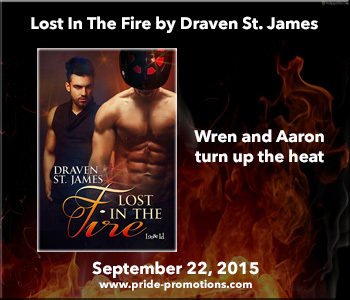 Draven St. James’ firefighters from Firehouse 6 are back in Drive By Fire. Check out the blurb and excerpt below and don’t forget to enter the contest at the end of the post! Happy reading. A shell that is cracking, no matter how Taber tries to hold it together. coming, Taber soon craves more. A lot more. dripping wet, and angry as hell. 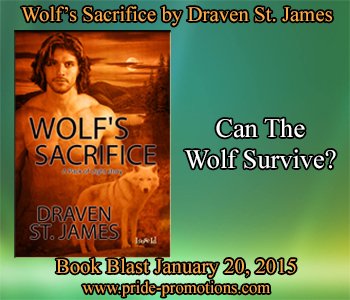 Contest: Enter to win a Rafflecopter Prize: A book from Draven’s backlist. Must be 18 years of age or older to enter. 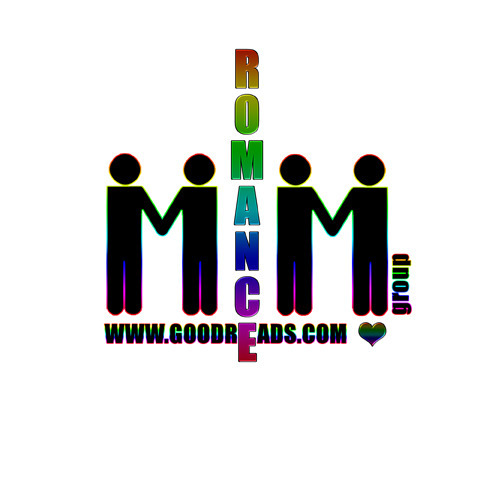 Rafflecopter link and prize provided by Pride Promotions. 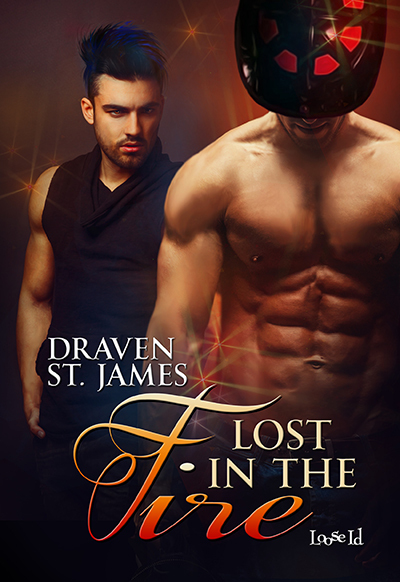 This entry was posted in Book Giveaways, Book Reviews, Book Tours and Contests, Books, eBooks, LGBTQ Book Reviews, Loose id, M/M Book Reviews, M/M Contemporary Fiction, M/M Fiction, M/M Romance, Uncategorized and tagged A Pride Promotions Book Tour and Contest, Author Draven St. James, Driven by Fire (Firehouse Six #4) by Draven St. James, Firehouse 6 series by Draven St. James. Book two in a series. 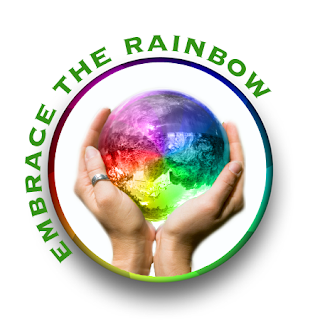 This title can be read as a standalone. 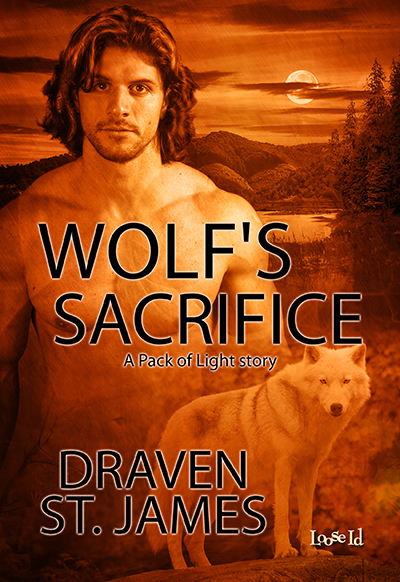 Contest: Enter to win a Rafflecopter Prize: A book from Draven’s Backlist. Must be 18 years of age or older to enter. 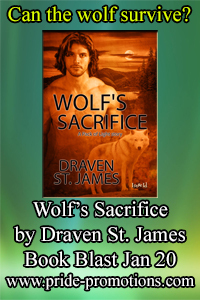 This entry was posted in Book Giveaways, Book Reviews, Book Tours and Contests, Books, eBooks, LGBTQ Book Reviews, Loose id, M/M Book Reviews, M/M Fiction, M/M Romance, M/M Supernatural Fiction, Shifters, Weres, Uncategorized and tagged A Pride Promotions Book Tour and Contest, Author Draven St. James, Pack of LIght series by Draven St. James, Wolf's Sacrifice by Draven St. James.